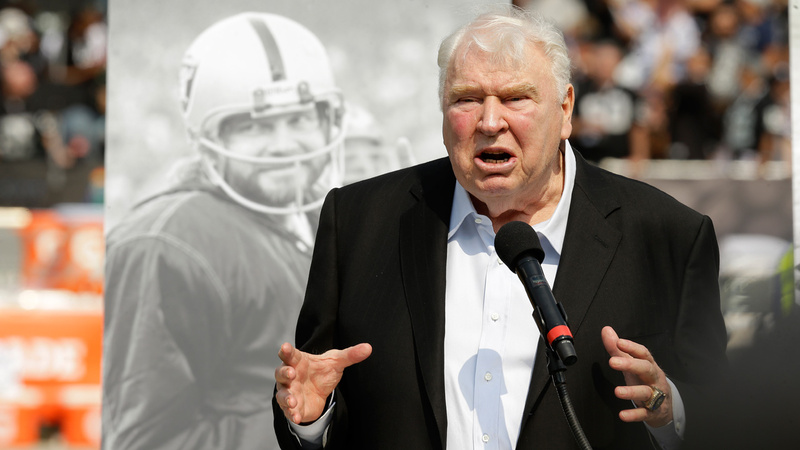 OAKLAND, Calif. (KGO) -- NFL coaching legend John Madden is resting at his Alameda County home following successful open-heart surgery. Doctor's at UCSF Medical Center operated yesterday to clear blockages in the hall of famer's arteries. The NFL says the 79-year-old is expected to make a full recovery. Madden coached the Oakland Raiders from 1969 to 1978. He led the team to a Super Bowl win in 1976. Two years later, he left the locker room for the broadcast booth.